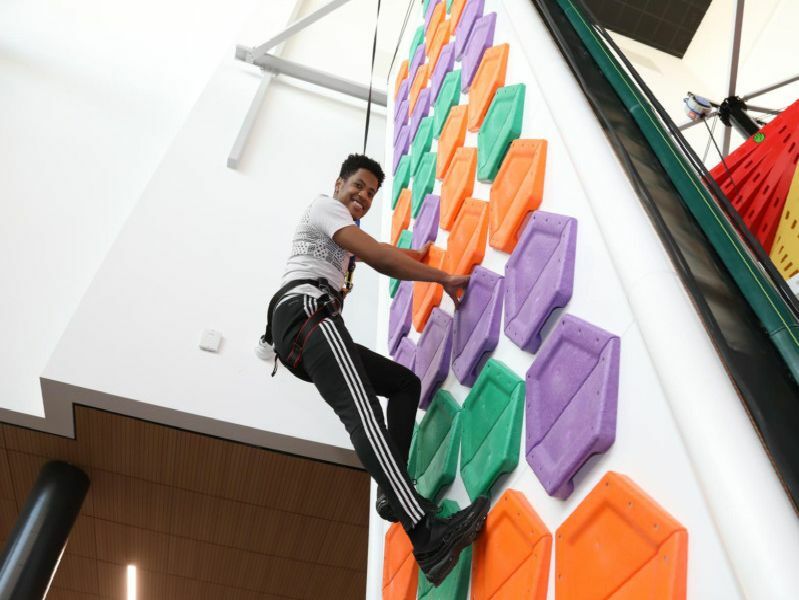 Rock Up's new climbing centre at Rushden Lakes is set to open on Thursday. We were given a sneak peek inside to look at what's on offer. Staff were put through some training yesterday.